In case you missed it, U.OSU released two new themes in 2016 (Oxley and Orton) to fit a variety of needs, giving you a total of five unique layouts to choose from. 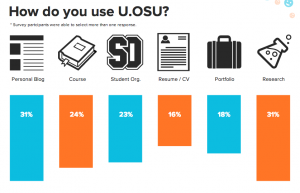 If you’re unfamiliar with U.OSU, just think of it as a free website platform that utilizes features from WordPress, making it easy for you to update and manage your own university- and college-branded web space. 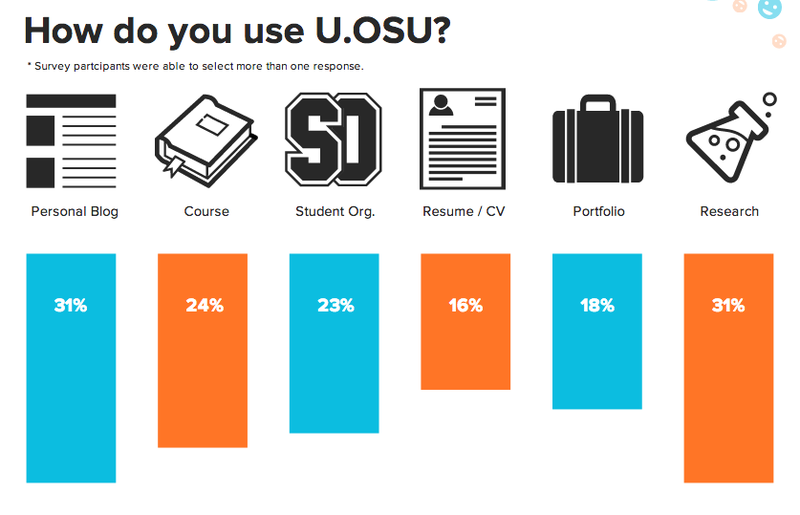 U.OSU lets faculty, staff and students share independent work, host course assignments, enhance project visibility, communicate within groups and represent their organizations. And it’s entirely free! The Ohio State Dark theme is great for a high-contrast blog site, letting the most recent posts really pop on the page. 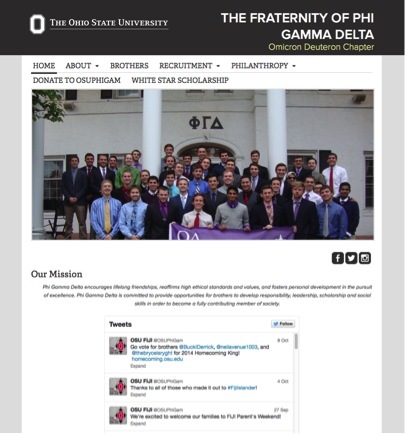 The Ohio State Light theme is popular for hosting academic materials, thanks to the side navigation running along the page. The Oval theme includes space for a photo header so you can customize the look and feel of the landing page for your site. One of the latest themes, Oxley, gives you the option to include feature images, or photo headers, to your posts. This layout is ideal when visuals are a prominent portion of your stories. Another new theme, Orton, is designed as an online portfolio space. Use this theme to showcase your projects in the office or the classroom. 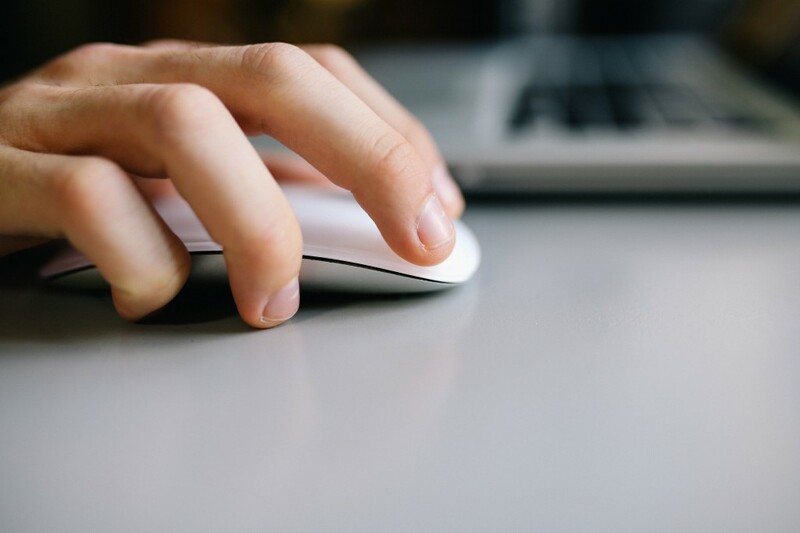 Whether using U.OSU for a class site, personal blog or portfolio, utilizing categories and tags (and knowing the difference between them) is beneficial in more ways than one. Increased organization creates a better user experience and can also drive more traffic to your content. Categories allow you to group posts into broader topics. U.OSU will update to WordPress 4.1 on Friday, January 23. User interface changes are minor with a few noted improvements, including features to help you focus, share media simply, and save time editing images. Read the complete update rundown, get familiar with WordPress by viewing a Lynda tutorial, or contact u@osu.edu with any questions. If you’re looking to increase traffic to your U.OSU site you’re probably wondering what this SEO business is all about. SEO, or Search Engine Optimization, is the practice of manipulating your website in order to increase the number of visitors you receive from search engines. Sounds great, right? But how does it work? Search engines like Google, Yahoo, and Bing are the primary force in driving Internet traffic. Our U.OSU themes are designed to behave well in all browsers and devices. That responsiveness includes using size 14 font to comply with web and accessibility standards. While you cannot alter the default font size, headings can help signify importance in your posts and also increase readability. If you still find yourself squinting at the screen, try out the options below to increase font size on your own browser or simply zoom in on a page.